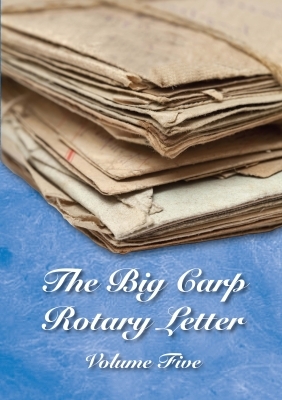 The Big Carp Rotary Letter volume 6 is the latest letter at the time of publication in 2018. Its contributors are: me, Rob Maylin, Sean Leverett, Ed Betteridge, Lee Jackson, Dave Lane, Leon Bartropp and Jamie Clossick. 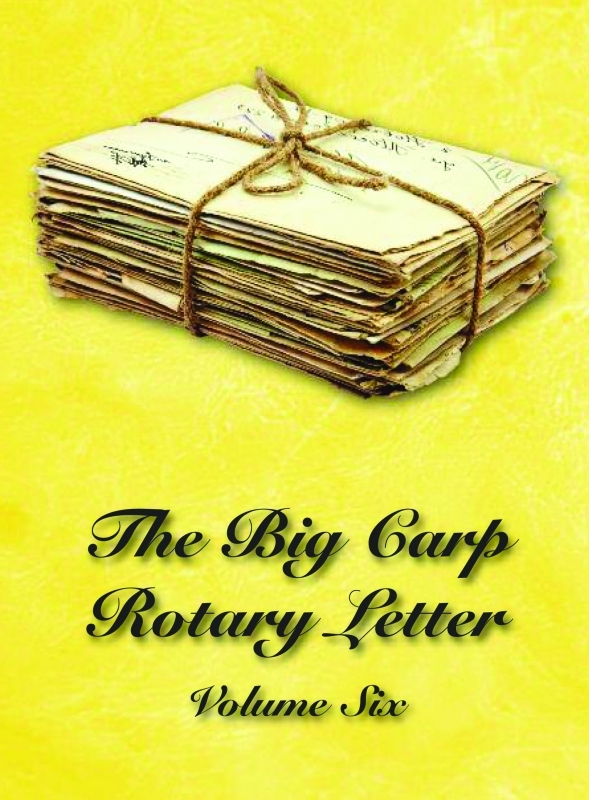 In an age of wraps, retainers and Ridge Monkeys, carp anglers have a minefield of questions concerning everyday carping, so many that we changed the format of the letter to open the floor to your problems as well as ours. The outcome was astonishing, both in the variety of questions and the variety of our answers. 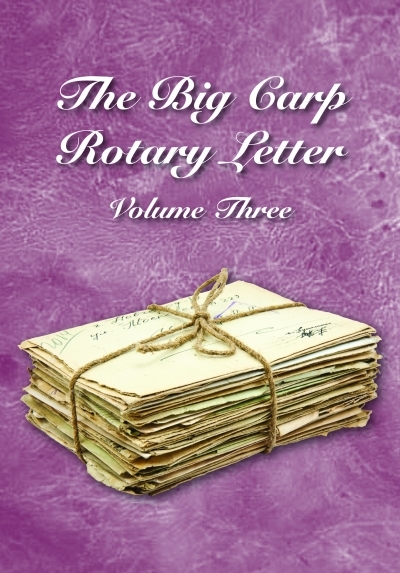 Carp fishing expertise grew at such an incredible rate due to the 'thinking power' of its loyal following so that as one question was solved, another ten were raised, and the ever-deepening pool of knowledge that only the Big Carp Rotary Letter could achieve spiraled out of control. Things had changed at an incredible rate since the early days of the letter. The Internet had evolved in such a way that it became the grapevine of news, but more than that, it and social media killed the need for reporting weekly catches in newspapers like Carp-Talk, and their day was up. YouTube replaced written diaries, and underwater filming unlocked the mystery of what was going on beneath the surface, both what the angler was doing and what the carp were doing in response. 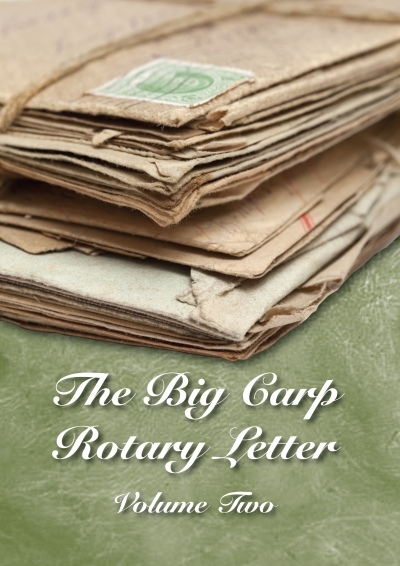 There have been many who have tried to copy the Big Carp Rotary Letter over the years, but somehow no one has been able to come close to it. Why? 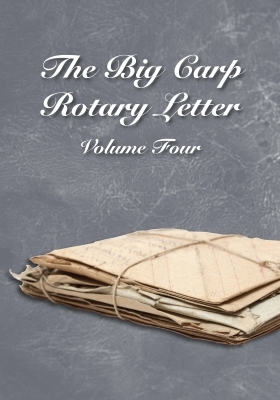 Maybe it was its originality or the passion and knowledge of its contributors, but whatever the reason, the original letter has stood the test of time and is still regarded as the bible of carp knowledge. This is Volume 6… will there ever be another volume? Never say never!